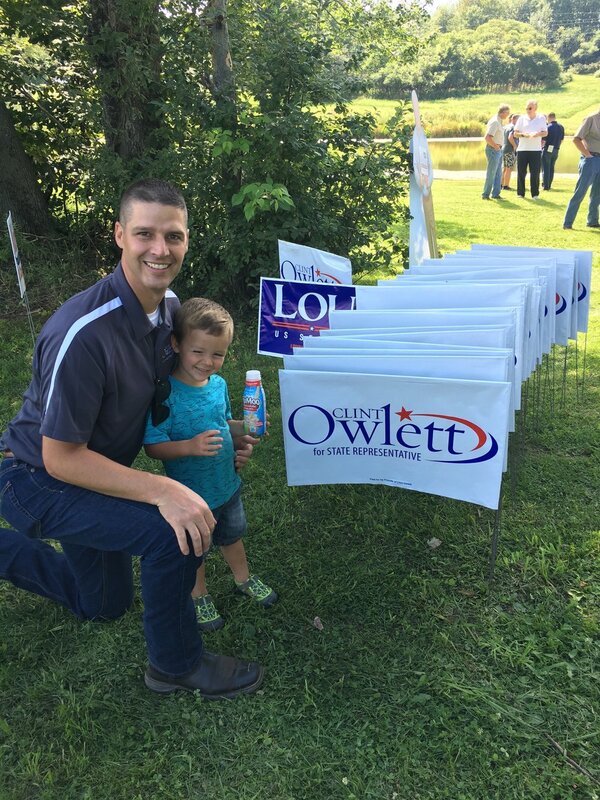 Born and raised in Tioga County, Clint Owlett lives and breathes the values of Pennsylvania’s 68th District. 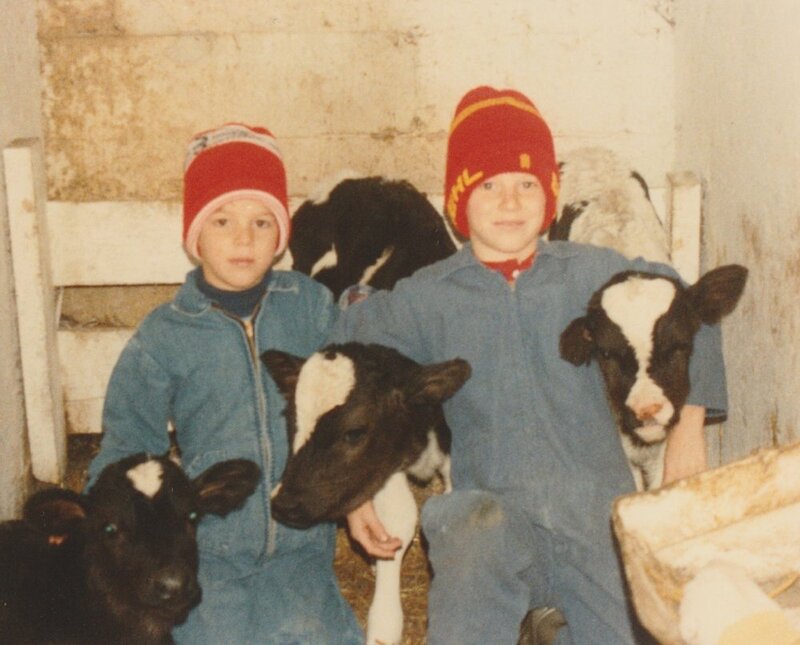 Growing up on a dairy farm in Middlebury Center, PA is a deep part of who Clint is today. His value of hard work and responsibility came from the farming experience, and his faith was shaped from generations of God-fearing relatives. 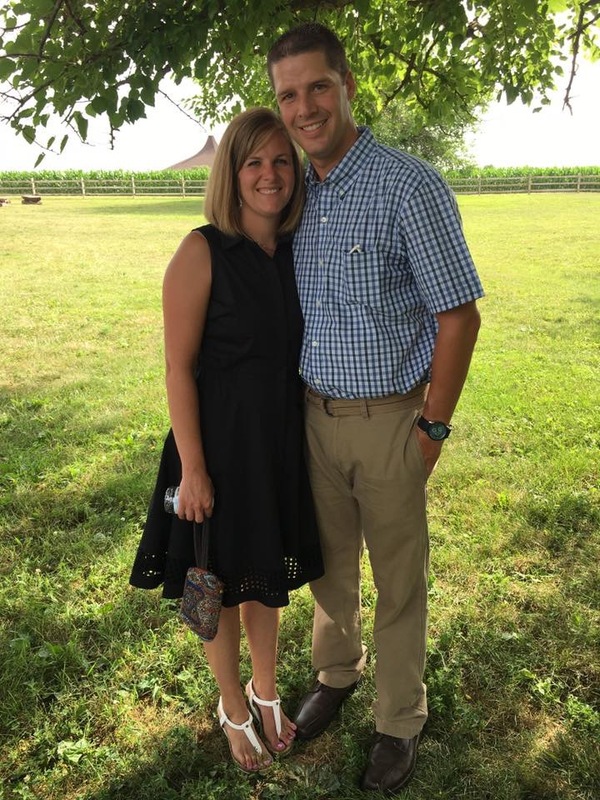 Clint graduated from New Covenant Academy high school in 2001 and quickly began his next adventure at Three Springs Ministries (https://www.threespringsministries.org/), where he furthered his education by completing their True North Internship. Clint also had the opportunity to work in the family store, Owlett’s Sunshine Farm Market. This business still thrives today and provided Clint with the fundamentals of running a small business in Pennsylvania. During his time at Three Springs Ministry, he quickly saw areas in which he could implement his leadership and creative ideas. As the Director of Program Development, Clint began raising his monthly support. It was during this time that Clint truly developed his heart for service. His love for Christ pushed Clint to work hard and dedicate his time to serving the kids and young adults. He served there for nine years becoming the General Manager. This opportunity provided invaluable lessons and sharpened his management skills. After leaving Three Springs, Clint started working for Ski Sawmill Family Resort where he felt firsthand the challenges of running a small business in Pennsylvania. Clint brought innovation and creativity to Ski Sawmill before deciding to take on the challenges of owning a small business himself. 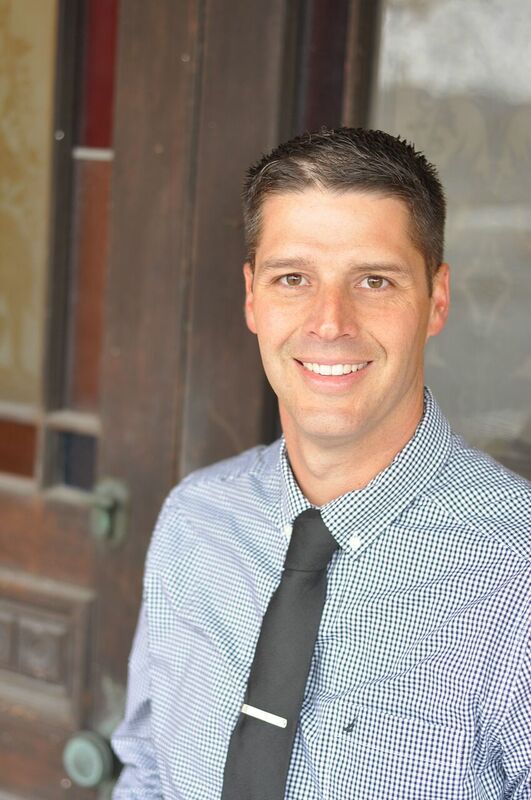 Clint currently serves on the New Covenant Academy School Board and with the leaders at Wellsboro Bible Church. In addition, he has coached baseball and served as a PIAA umpire. All these accomplishments are second to Clint’s wonderful family. Clint met and fell in love with his loving wife, Lauren, in 2003. Together, they have four beautiful children, Colton, Calvin, Anna, and Chase. 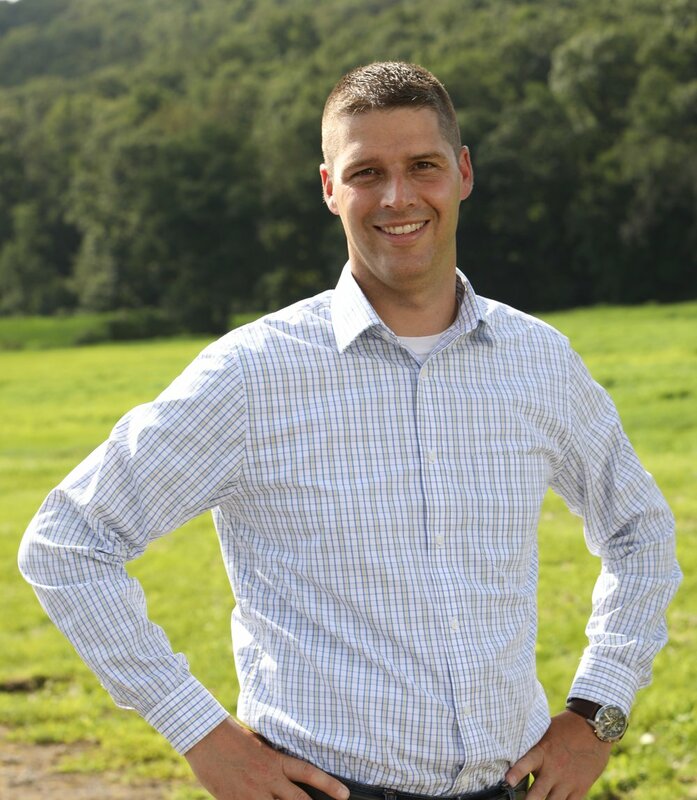 Serving Pennsylvania’s 68th District to give his children and their generation the opportunity to pursue all their hopes and dreams is one of the major reasons he is running for the State House. Clint started a small construction and decorative concrete business in 2012. He recognized the value of teaming with other construction companies and began working with Black Creek Enterprises. Here, he has assisted them in creating a marketing campaign and strategy that helped double the sales and bring in new business. 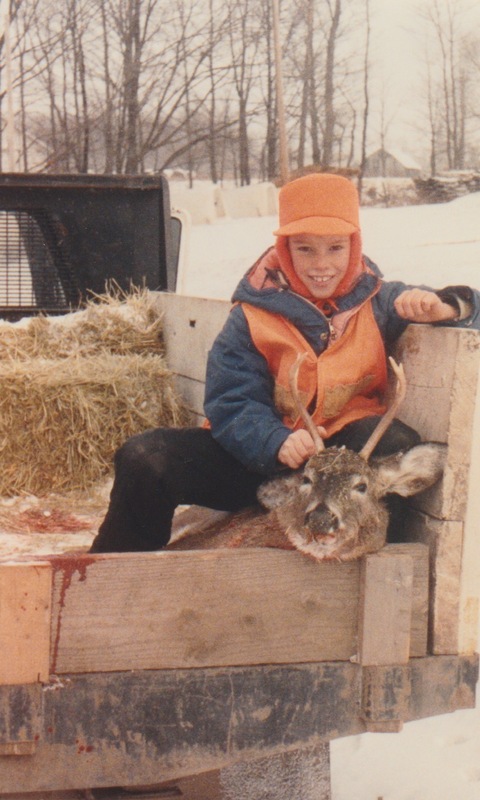 Most recently, he was a part of the development team of a multi-state distributorship of the 360 Hunting Blinds. Clint’s small business experience uniquely qualifies him to truly help the economy in Pennsylvania’s 68th District.